We are giving you this 16- page mini e-book as a Free Gift for Signing up for the Newsletter. Castles, museums, playgrounds, hikes, gondola and more! 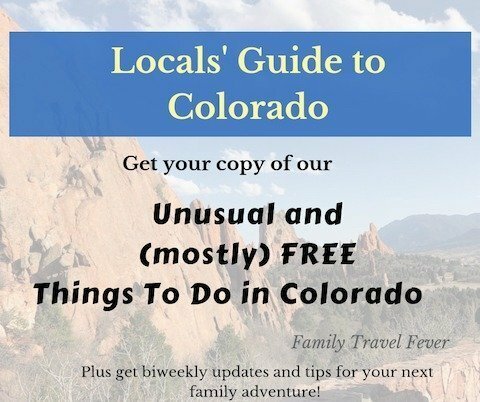 Plan your next Colorado vacation or road trip. The activities are divided into four areas of the state and listed in no particular order. Most are free and the rest are affordable for a family. Don’t forget a thing with this ultimate vacation packing checklist. Over 200 items for travel with babies, toddlers, big kids, and teens.